Flies are the most abundantly growing creatures encountered in human life. At one point or another, you will experience flies’ presence in your homes, offices, or schools. There are several types of flies, but 90% of them belong to the Musca Domestica i.e. housefly. Sometimes, their presence is just normal, but sometimes it is irritating and may even be disease-causing. Do you want to know about flies pest control - facts, identification & control? You have come to the right place. Simply scroll down! Before covering preventive measures, let’s have a quick review of some facts and figures about flies. The life expectancy of flies varies from species to species. In some, it is from eight days to a month, while others may survive up to a year. In North America, there are around 16,000 species of them. Do you know why flies are so abundantly found? Because, a single female fly can hatch more than 9000 eggs over the course of her lifetime. They possess two wings; therefore, they are classified under the order Diptera. They often spread diseases from rotten garbage to human food. According to research, them destroy $10 billion worth of agriculture crops annually. It is simple to identify flies. They are commonly encountered and large enough to be seen in your homes. The adults range in size from four to eight mm and the females are even larger. They are found in light gray color having four black stripes on the head. They possess bulging eyes and a pair of transparent wings. When they sit and feed on waste, they carry pathogens on their legs and mouths that are released on your exposed food, eventually. They spread diseases either through vomiting on or just by crawling over your food. So, what precautions can you take? There are two measures. Flies are active during late summer and early autumn, and they love to live in warm temperatures. Close down all the possible entries in your home during this time. Close all screens on windows and doors. Clean, clean, and clean. Flies are dirt loving. Keep your garbage bin clean and securely closed. Clean your house as much as possible because flies are attracted by dirt, trash and garbage. After taking these two preventive measures, call the professionals. Like most the other insects, over the counter products may not be enough for an infestation of flies. 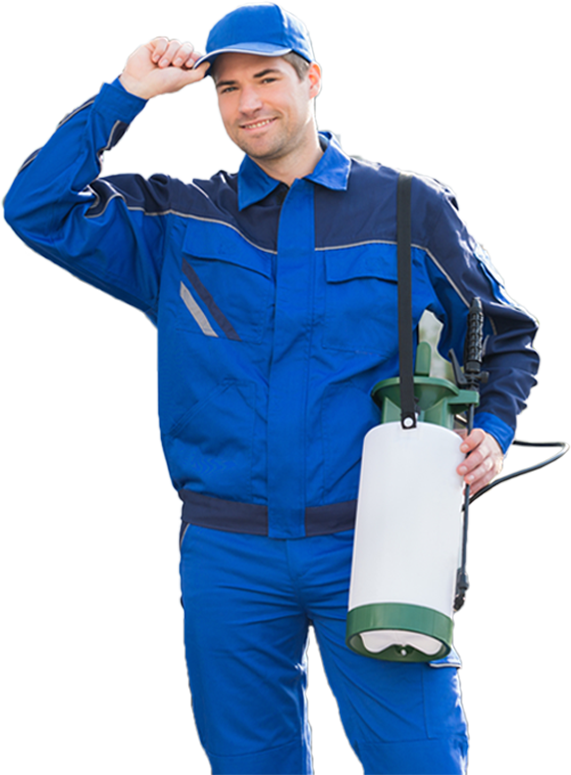 Call Termanator and discuss the best extermination options with them and chose the one that is the one that is right for you.